Thomson’s parent company TUI Group is reportedly set to unify its companies under one umbrella brand. 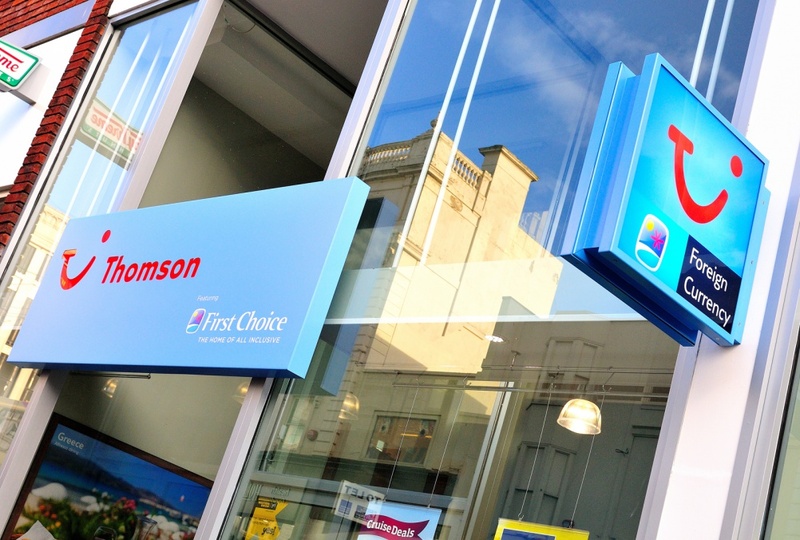 Thomson Holidays may lose its brand name, in line with parent company TUI Group undergoing a rebrand, reports The Times. The umbrella brand will allegedly look to group holiday providers Thomson, First Choice Holidays, the Netherlands’ Arke and France’s Marmara under one single TUI brand. 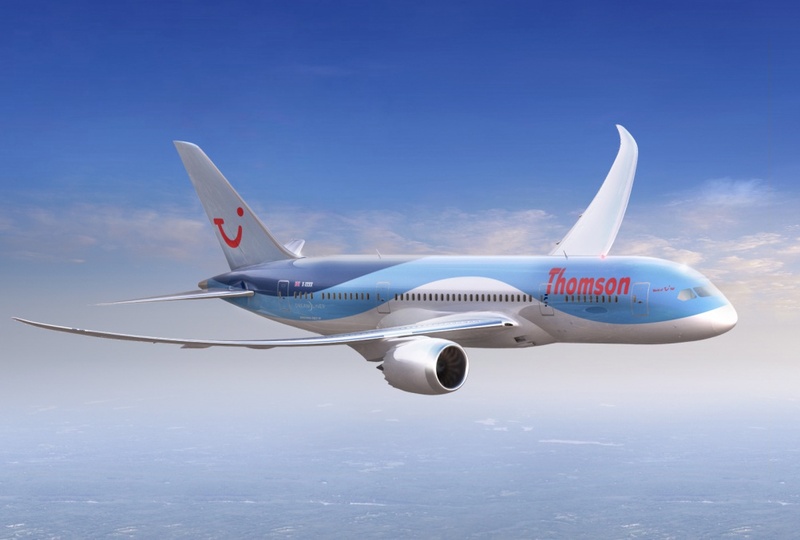 TUI’s five airline carriers – Thomson Airways, TUIfly, TUIfly Nordic, Jetairfly and Arkefly – will also reportedly be brought under one umbrella based in Britain, says The Times. The rebrand follows the merger between UK-based TUI Travel and German TUI AG in January this year, which formed TUI Group. Several Thomson brands also currently have the same logo, introduced in 2001 as part of the “World of TUI” concept and which looked to create a recognisable, synonymous look among the group’s companies. The logo, which features the letters T, U and I and appears to look like a smiling face, was created by Interbrand’s Cologne-based office, and was originally utilised by TUI AG’s predecessor brand Preussag. It was then applied to Thomson Holidays in 2002, alongside other TUI company Lunn Poly, later rebranded under the same umbrella as Thomson. Thomson was originally named Thomson Tour Operations when it was founded by Roy Thomson in 1965. It was part of the Thomson Travel Group, alongside tour operators Skytours, Luxitours and Riviera, and airline Britannia Airways. It was rebranded in 1997 to Thomson Holidays. The company declined to comment at time of publishing but will be clarifying its branding strategy within its half-year results and post-merger progress presentation, due to be given by TUI Group’s CEOs Fritz Joussen and Peter Long on 13 May.